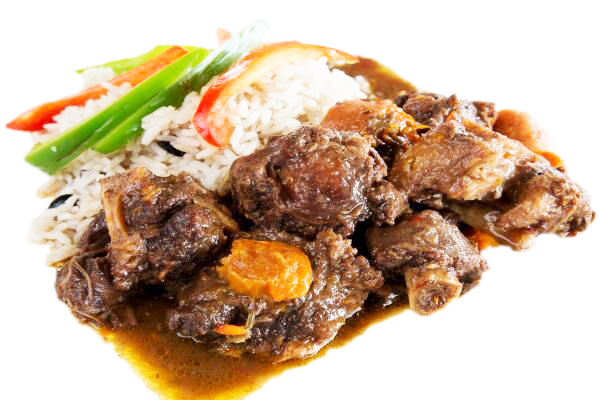 At Kendejah Restaurant we serve authentic Liberian cuisine. 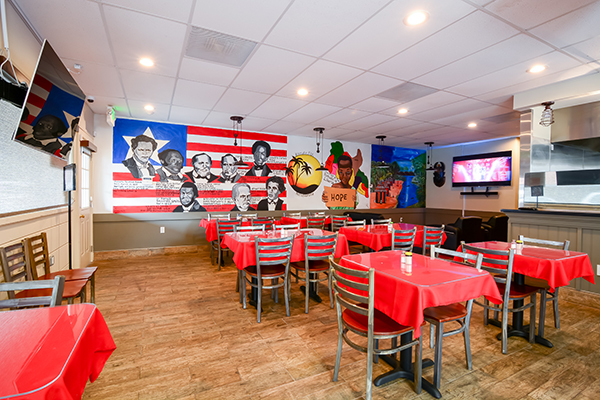 Our entrees include a variety of vegetarian, seafood and meat dishes. 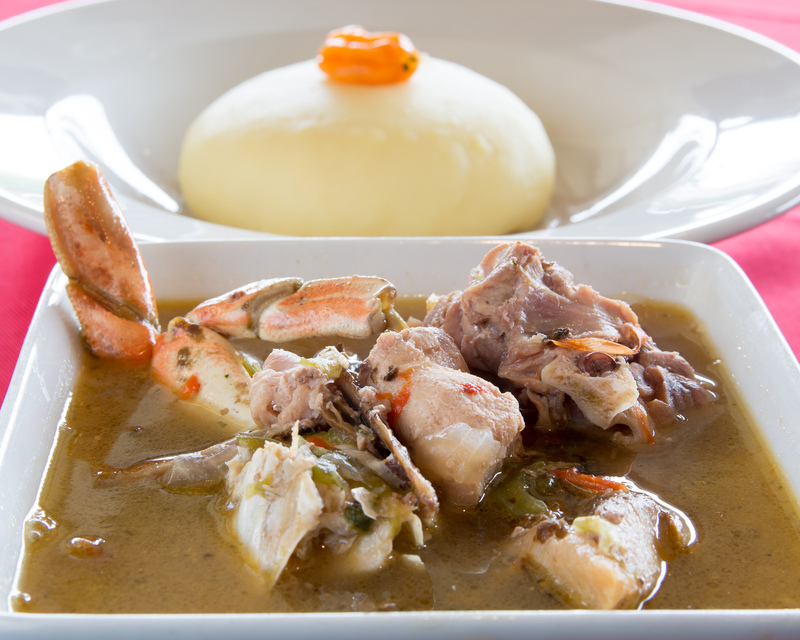 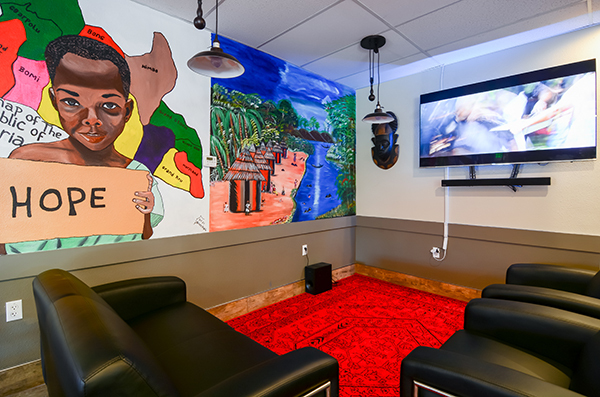 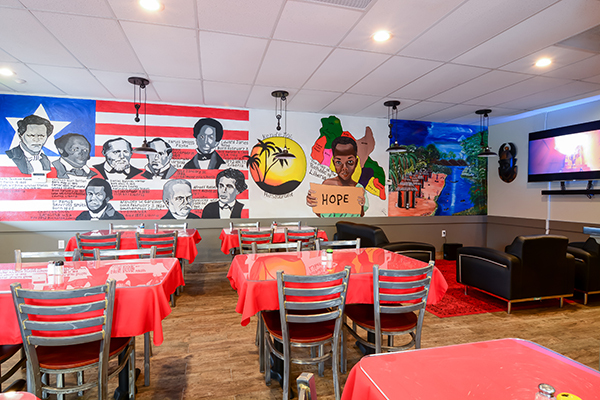 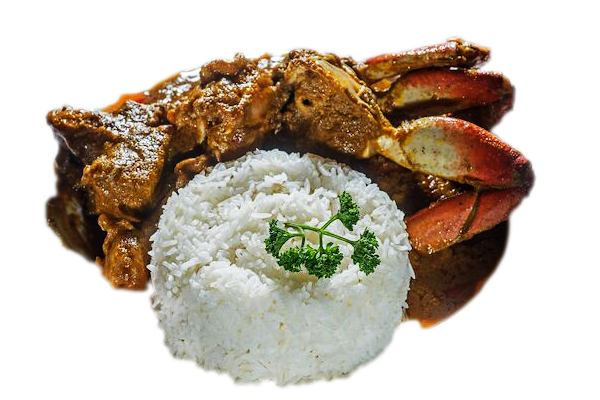 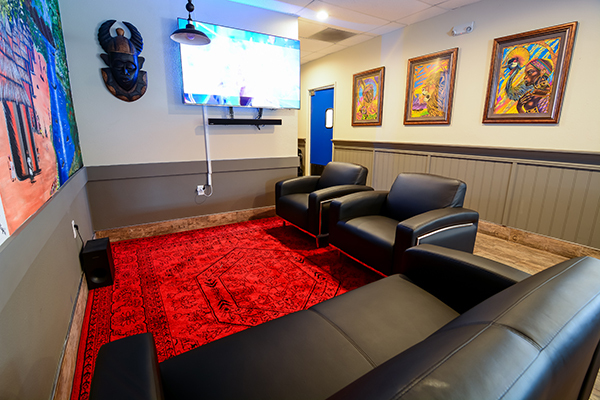 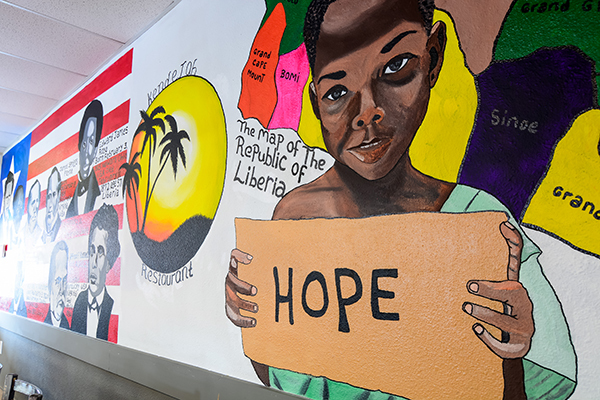 Whether you've tried Liberian food or not, we guarantee the highest quality of comfort food. 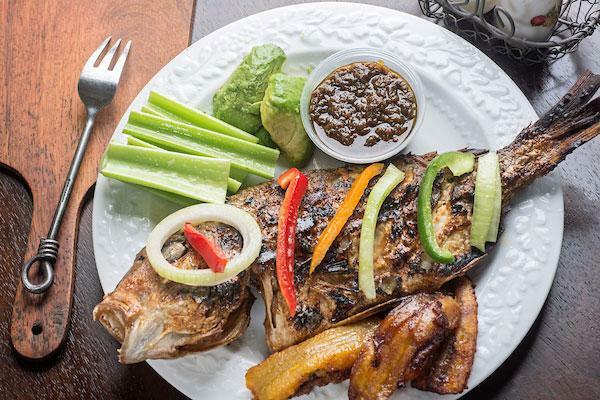 By tasting our food, you'll have the experience of home cooked Liberian cuisine. 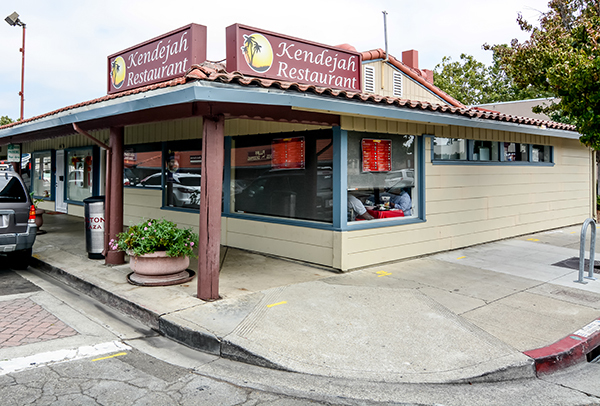 We're located in downtown San Leandro, CA in the historic pelton plaza, only a short walk from San Leandro BART. 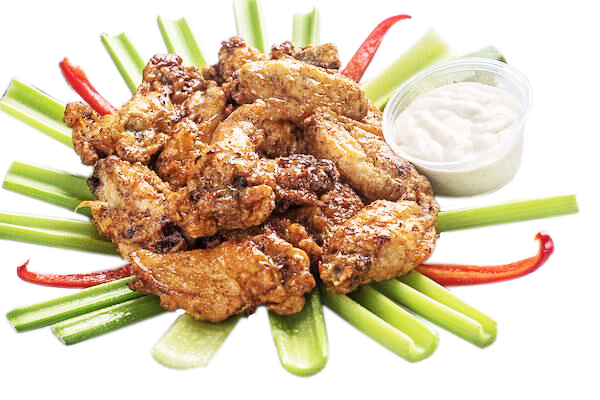 We serve lunch and dinner Tuesday through Sunday as well as takeout during normal business hours. 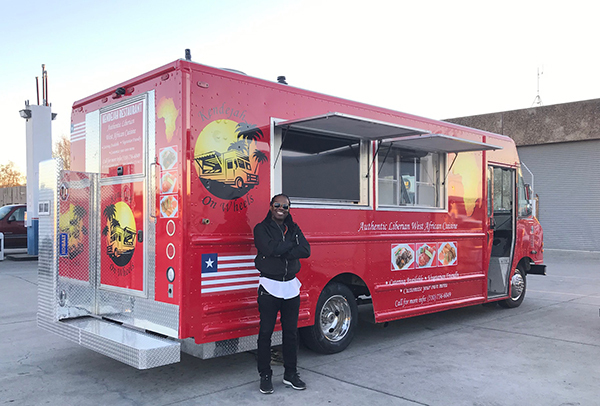 We also have a food truck serving food all over the San Francisco Bay Area for catering events and at food festivals. 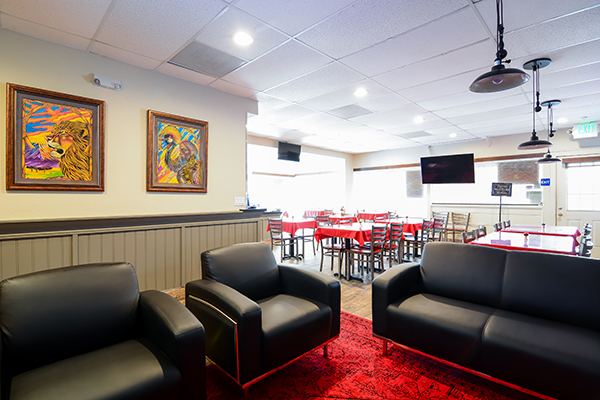 Come visit us, we'd love to see you!